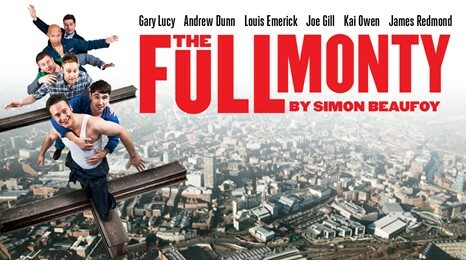 The Full Monty is one of the most phenomenal theatrical productions ever and now returns to Sheffield for the very last time. This 'chuffing brilliant' (Daily Mail) production about six out-of-work steelworkers from Sheffield with nothing to lose, took the world by storm and has become one of Britain's most successful shows. Featuring Gary Lucy with an all-star cast of Andrew Dunn, Louis Emerick, Joe Gill, Kai Owen and James Redmond with songs by Donna Summer, Hot Chocolate and Tom Jones you really should......drop absolutely everything and book today! 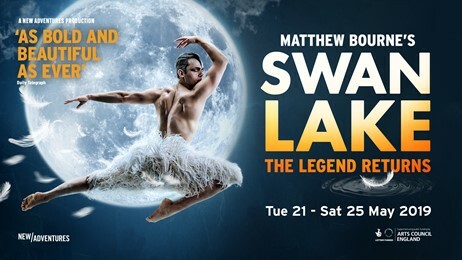 Matthew Bourne's Swan Lake returns with a fresh look for the 21st century. Retaining the iconic elements of the original production loved by millions around the world, Matthew Bourne and award-winning designers Lez Brotherston (Seet & Costumes) and Paule Constable (Lighting) will create an exciting re-imagining of the classic production. thrilling, audacious, witty and emotive, this Swan Lake is perhaps still best known for replacing the female corps-de-ballet with a menacing male ensemble, which shattered convention, turned tradition upside down and took the dance world by storm. collecting over thirty international accolades, including an Olivier Award and three Tonys on Broadway, Matthew Bourne's powerful interpretation of Tchaikovsky's masterpiece is a passionate and contemporary Swan Lake for our times. 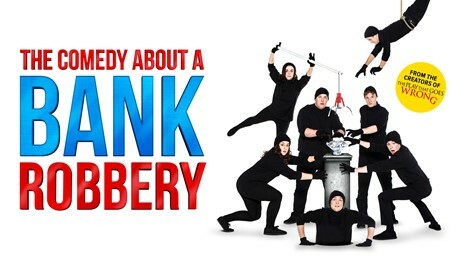 Ocean's Eleven meets the Marx Brothers in this dynamite new comedy now enjoying its third year in the West End. Book now for his smash-and-grab hit comedy, guaranteed to deliver swag loads of laughter. It would be criminal to miss it! 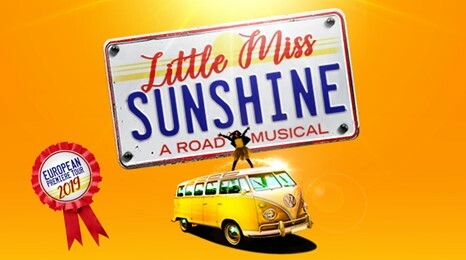 Based on the Oscar-winning film, Little Miss Sunshine is a new musical comedy from the Tony Award-winners James Lapine (Into the Woods, Sunday in the Park with George) and William Finn (Falsettos, 25th Annual Putnam County Spelling Bee). This uplifting, modern classic celebrates the quirks of every family, the potholes in every road, and the power to overcome our differences. Taking pride in creating bold, passionate and enriching work across its three stages, Sheffield Theatres has been named Regional Theatre of the Year 2017 in the Stage Awards and has won twice previously in 2014 and 2013. Café Crucible, in the Crucible’s lower foyer, is the perfect place to pick up a light snack or a delicious treat when you’re out and about in town or prior to seeing one of the productions in the Crucible. Crucible Corner, located on Tudor Square, is open throughout the day and into the evening offering a beautiful location for a relaxed meal or drinks with friends and family. Call 0114 273 8255 if you would like to book a table. 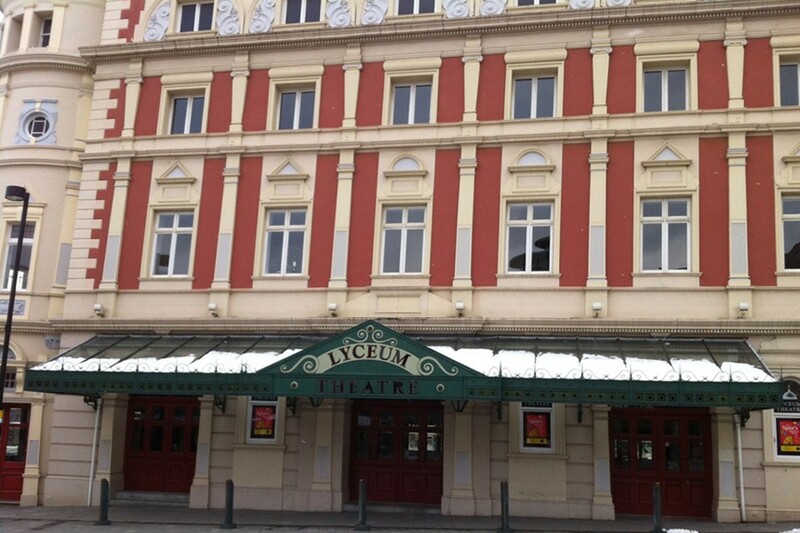 There are also a range of bars and refreshment points in both the Crucible and the Lyceum where you can buy drinks, sweets and ice creams pre-show and during the interval.